Women emancipation is the core issue in Indian politics since independence of India. But on the other side, there are many women in Indian politics who achieved new heights. From the first woman Prime Minister Indira Gandhi to the first Woman President Pratibha Patil, women are now handling the core ministries in Modi Government. Indian Constitution provides the reservation to women in India in every field like elections, education, health, sports etc. On International Woman’s Day, lets talk about Top Five Powerful Indian Women Politicians in 2018. She has been the longest serving President of the Indian National Congress (INC) party. INC led UPA (United Progressive Alliance) ruled India for ten consecutive years while she was the President of Indian National Congress. After Indira Gandhi, she is the second woman and the first non-congress party (BJP) member who is serving as Defence Minister of India. 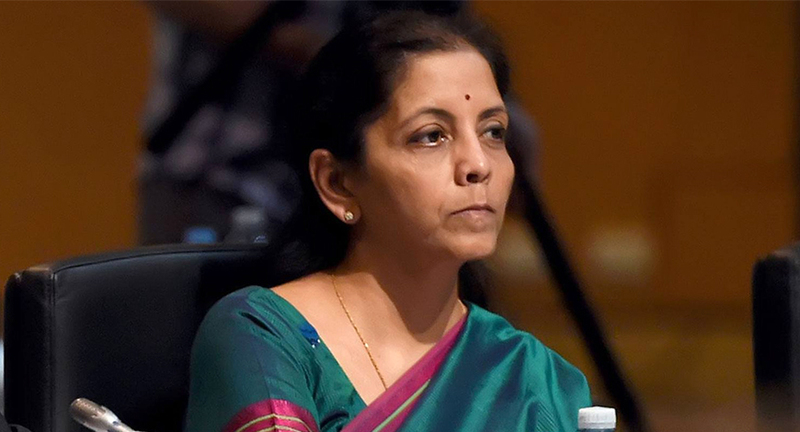 She has also served as Minister of Commerce and Industry earlier in Modi Government. She has been elected as a Member of Parliament for seven times and currently, she is the Union Minister for External Affairs of India. 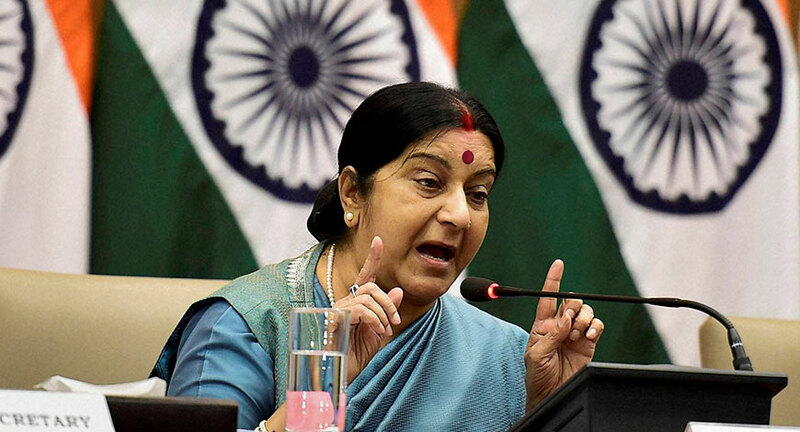 She is the second woman after Indira Gandhi who holds the Minister of External Affairs of India position. 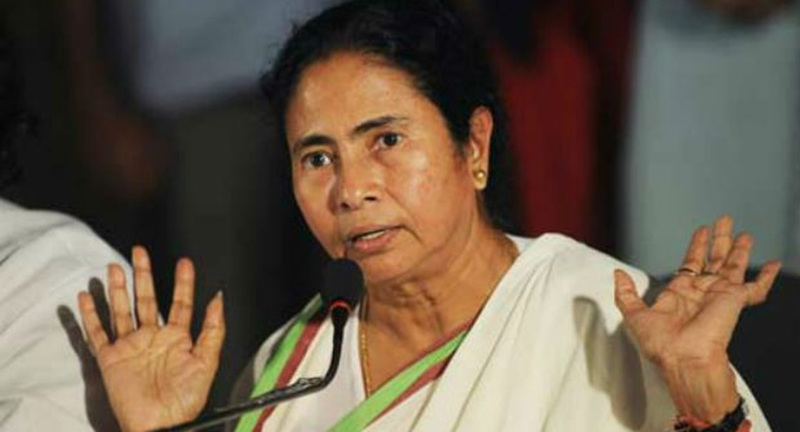 Popularly known as Mamta Didi, she is currently serving her second tenure as the Chief Minister of West Bengal. She also served as the Railway Minister earlier in the central government. 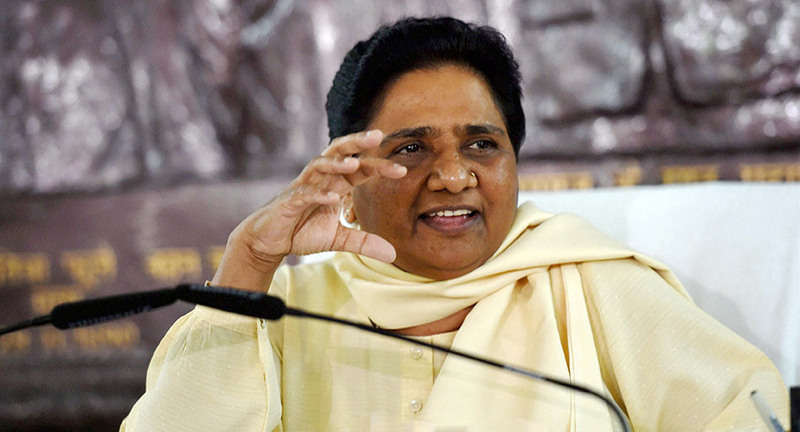 A Dalit politician served as the Chief Minister of Uttar Pradesh four times and represents the Dalit community in India. However, despite getting a 20 percent vote share in the 2014 general elections, she couldn’t hold on to a single seat in the constituency.